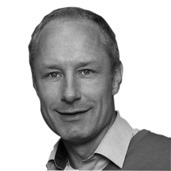 Are you running a OTT service – do you care about customer experience? If so you should read this. We in Danmon believe that knowledge about your customers experience is a key competitive advantage. By use of robot technology you can have artificial customers operate your service on any device, on any network all day and night with a central dashboard clearly showing deterioration on any of your KPI´s such as video quality, rebuffering, complete transaction time, VOD availability and many other parameters. By the way: You can even bench mark your service against your competitor. We are working close with Witbe.net who is the leading vendor in this market. 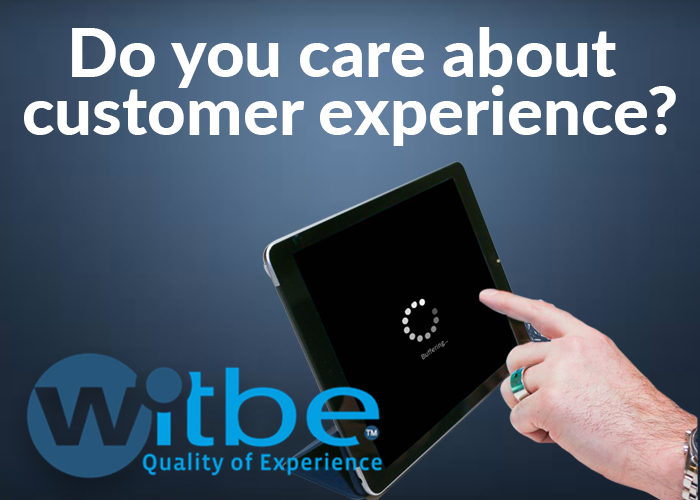 Book a briefing with us and Witbe´s experts and get ready for customer insights.